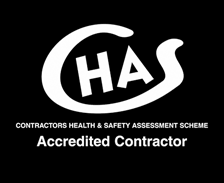 Contractor Health and Safety Assessment Scheme. The UK’s register of pre-qualified local and national construction related contractors and consultants. The leading health and safety prequalification assessment scheme. 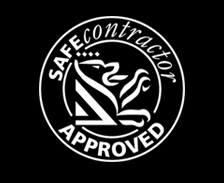 We undertake specialist works as required and have a working knowledge of the requirements and obligations under the act and are able to provide practical advice and solutions. DP Designs are members of the British Council For Offices which is an organisation set up to provide research, helping companies to develop and communicate best practice.